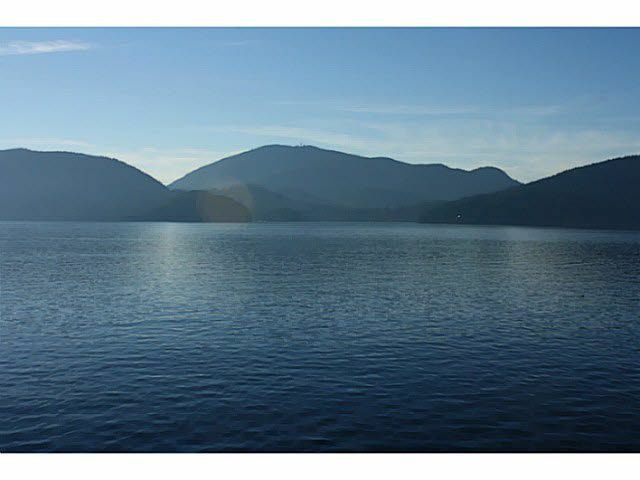 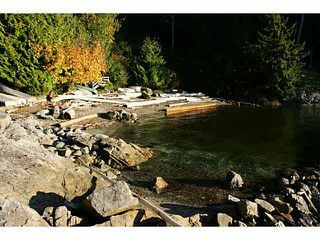 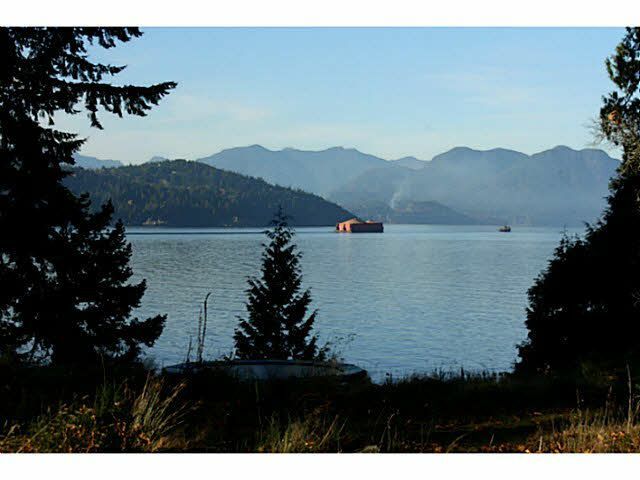 This magnificent waterfront lot sits in King Edward Bay on the west coast of Bowen Island. 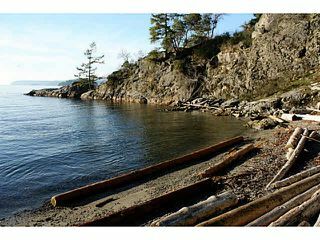 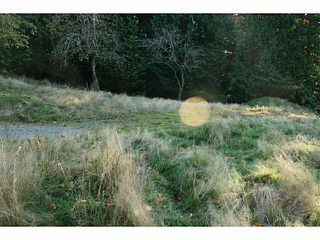 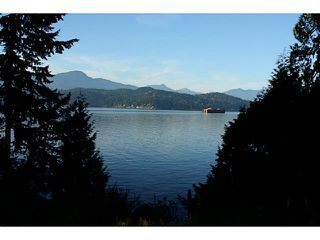 Just a short 20 minuteferry ride from West Vancouver, this lot has 264ft of idealic waterfront, and a wonderful walk-on beach.. Just under an acre of land with dual aspect westerly ocean views, make this one of the finest building lots left in King Edward Bay. 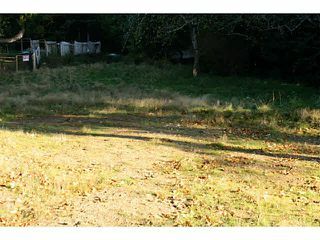 Services to the lot line! 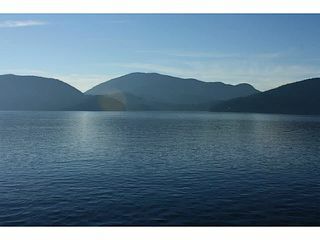 Come to Bowen and see what the fuss is all about!